AKIPRESS.COM - Mongolia reported its first swine fever outbreak just five months after the deadly pig disease was first discovered in China, Bloombergreports. “This indicates that it’s very difficult for any country to avoid introduction of the virus,” Dirk Pfeiffer, a professor in the Department of Infectious Diseases and Public Health at the City University of Hong Kong, said in an interview. The fact that Mongolia has a low pig population density “further strengthens the hypothesis of widespread geographical presence of the virus,” he said. 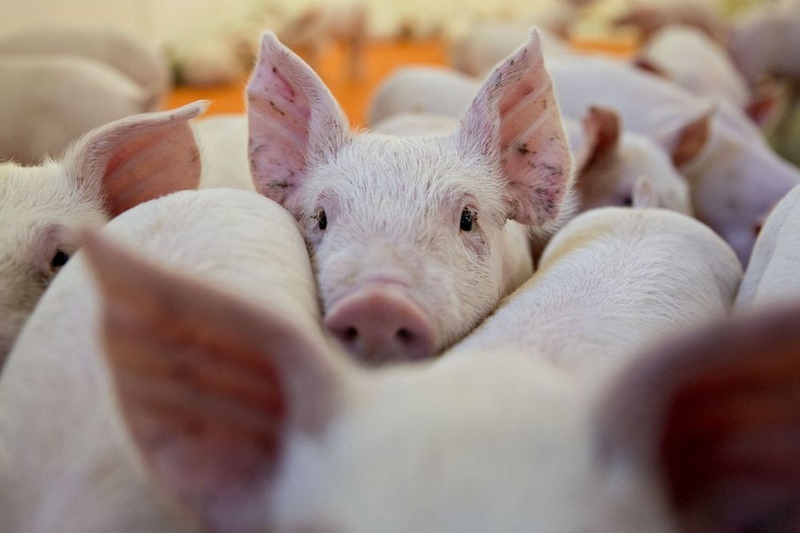 The Mongolian outbreak occurred in a “backyard” swine operation in the center of Bulgan region, which borders Russia, according to a posting on the World Organization for Animal Health’s website dated Tuesday. A total of 214 hogs were killed and disposed of after 85 cases of the ASF were found at the operation. More work need to be done to determine whether the disease arrived in Mongolia from China or eastern Europe, Pfeiffer said. The outbreak in a second Asian country means China’s neighbors should intensify efforts to prepare for the disease that’s prompted mass pig cullings in China -- the world’s biggest hog market. The United Nations’ Food and Agriculture Organization, which is spearheading an international effort to control the virus, has already said the spread of African swine fever to other Asian countries is a near certainty.